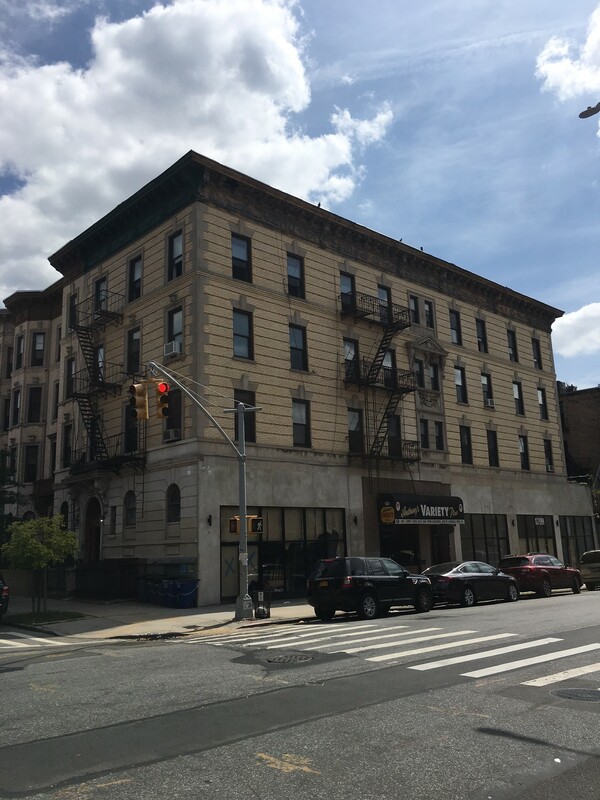 A 14 unit mixed use walk up apartment building located on the corner of Marcus Garvey Boulevard and Jefferson Avenue in the Bedford Stuyvesant neighborhood of Brooklyn. 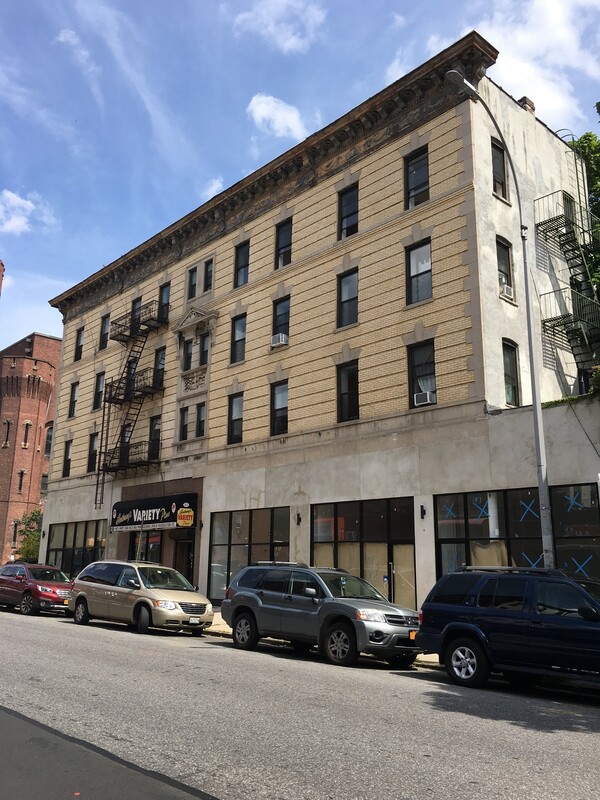 This property is 5 blocks from the Kingston-Throop Avenue stop of the A, C subway lines. This property contains a mixture of 1 bedroom, 2 bedroom and 3 bedroom apartments.